UNDR is a new club opening in London - Pop It Records - NEW MUSIC EVERYDAY! 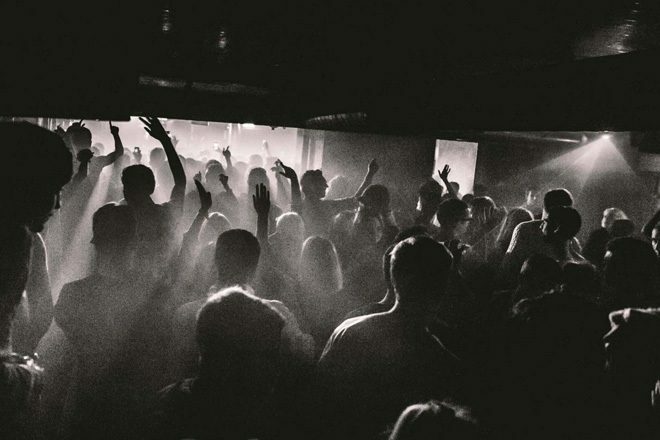 UNDR will be East London's newest club, opening in the space which was formerly The Nest. The venue opens its doors on September 7 and will be one the only venues in the area to have a 4am licence, a huge positive following Hackney Council's controversial new licencing policies. As well as bringing in acts from all over the globe, the club will give a platform to local talent with the aim celebrating the creativity that Hackney has come to be known for. UNDR will be open on weeknights as well and weekends, and the weekly programme will feature a mixture live music and club nights. As well as an upgraded Martin Audio soundsystem being installed, investments have been made into 20 new lasers and reprogrammed lighting. UNDR's neighbours The Alibi and Visions recently announced their closures. Head here for more information on UNDR. Previous Article← Police allowed an illegal forest rave go on 'cause there was no "disturbance"